FORT MYERS, Fla. - Aug. 5, 2016 - PRLog -- Valerie's House, a not-for-profit organization devoted to providing grieving children and their families a caring place to share and experience support, announces its inaugural fall fundraiser for Thursday, October 13 from 6 p.m. to 9 p.m. The island-themed event entitled, "Under the Stars at Shangri-La" will be heldat the historic Shangri-La Springs located at 27750 Old 41 Rd, in Bonita Springs, FL 34135. 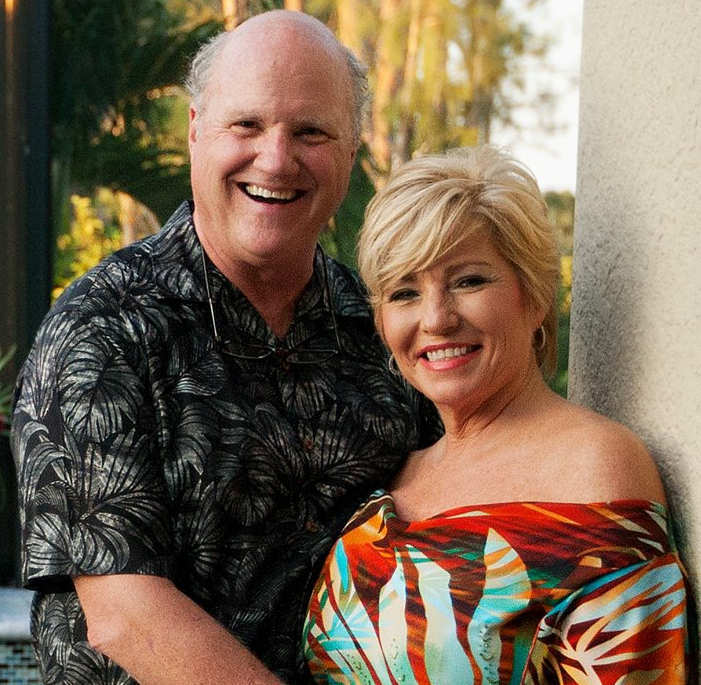 Joy Gugliuzza with Royal Shell Real Estate and Steve Engstrom with Sirius Computer Solutions have been named co-chairs for the event that supports Southwest Florida grieving children and their families after loss. Special art creations by Valerie's House children will be auctioned, in addition to other signature silent auction packages to help support Valerie's House. Individual reserved tickets are available at $100 each, with tables of eight for $1,000. Major sponsorships range from $2,500 to $10,000. Sponsorships and reserved tickets can be purchased at www.ValeriesHouseSWFL.org or by mail at Valerie's House, Inc., P.O. Box 1955, Fort Myers, FL 33902. Valerie's House provides a safe, comfortable place for children to share, grieve and heal together following the death of a close family member. It currently serves more than 70 children and their families from Lee, Collier, Charlotte, and Hendry counties. Valerie's House is located at 1618 Avalon Place in the historic Dean Park community of downtown Fort Myers with future expansions in Naples and Cape Coral. Valerie's House is named after Angela Melvin's mother, Valerie Melvin, a 31-year old nurse and mother of two daughters who was killed in a car accident in 1987. Valerie's House is fully supported through community donations. For more information or to register for programs, visit www.valerieshouseswfl.org/contact-us/, call 239-478-6734, or write angela@valerieshouseswfl.org.